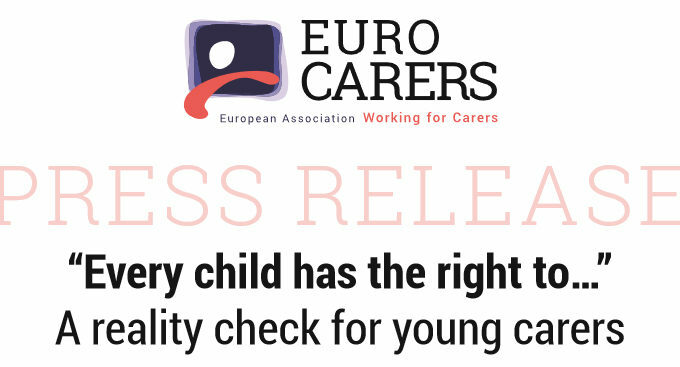 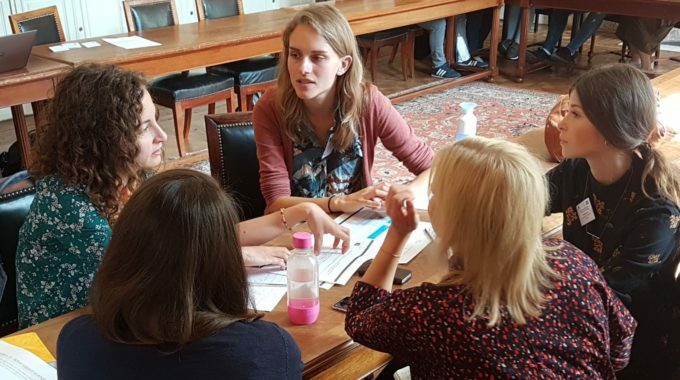 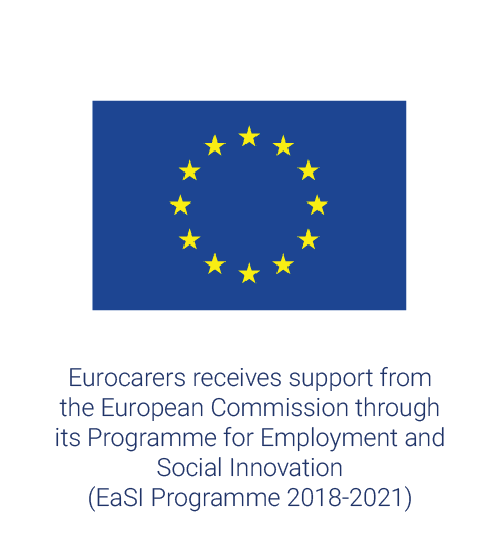 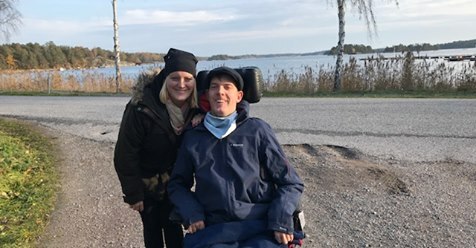 Jessica – Swedish member of the Eurocarers Young carers working group– has shared her personal experience as a little sister to an older brother with cerebral palsy and epilepsy from his birth. 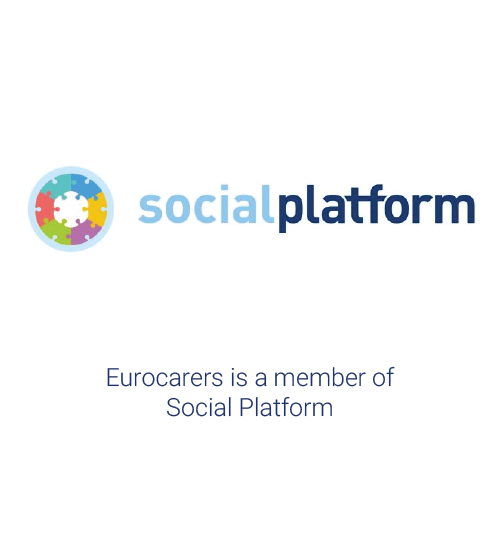 Read here the opinion “What about us?”, recently published on the Health of Social Care Alliance Scotland website. 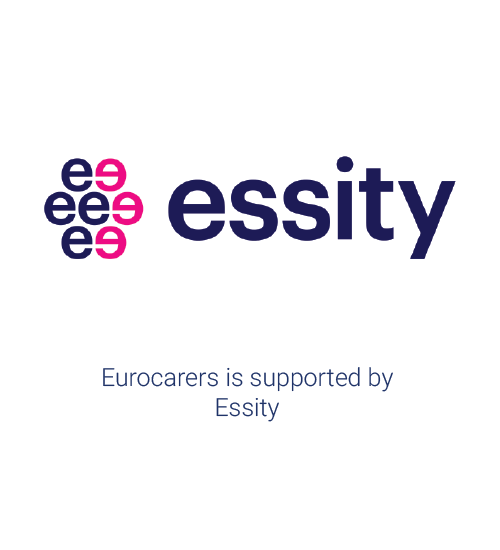 World Mental Health Day 2018: Let’s work together to promote good mental health for Young Carers!